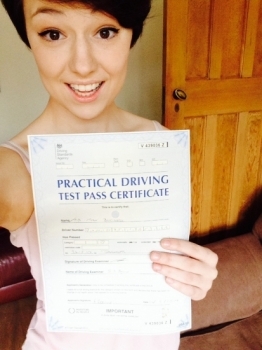 Driving lessons in Dorchester with a quality driving instructor who will help YOU pass! Looking for Driving Lessons in Dorchester? Andy Woodgate Driver Training in Dorchester, gives friendly, patient and professional tuition using the latest teaching techniques. 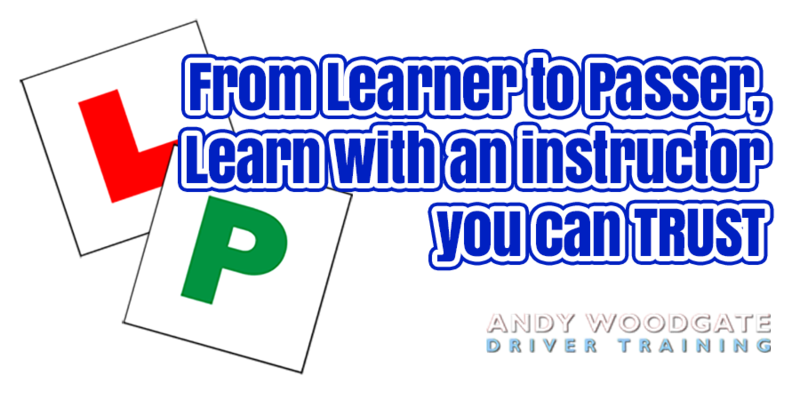 My experience as a driving instructor allows me to adapt my lessons to ideally suit the individual learner! This in turn helps the learner feel more at ease behind the wheel building their confidence quicker. Many driving schools cut corners in order to offer cheap driving tuition which actually end up costing their pupils more as they need more lessons to reach test standard. The aim is to offer excellent value for money while getting each learner through their driving test in the shortest possible time. A priority at Andy Woodgate Driver Training Dorchester is ensuring the pupils have the necessary skills required to drive safely on UK roads.